Welcome to our Blog! The Go For Broke National Education Center is busily working to bring our materials to researchers using exciting new technologies in the digital world. 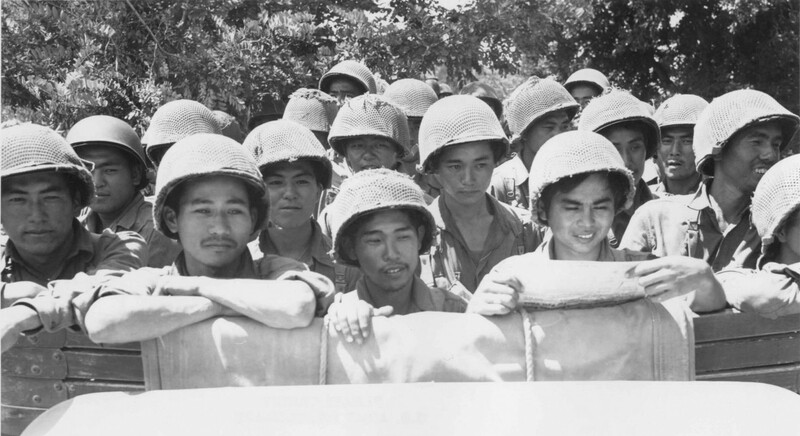 We are currently embarking on a two-year project funded by the Council on Library and Information Resources to create and launch an archive dedicated to the Japanese American military service experience of World War Two. In this archive, we will be making available primary source materials, including oral history interview videos, textual materials, and still images representative of the Japanese American experience. In the coming weeks, we will be posting both insights into the rich content of our archives and activity updates as our team works to support the mission of our organization: to educate the public about the responsibilities, challenges, and rights of American citizenship using the life stories of the Japanese American soldiers of World War II.